The perfect storage solution for home and business. Storage facilities for short or long term. 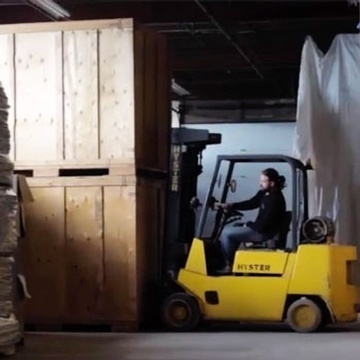 Our secure warehouse will safely store your goods until you need them. We are price competitive and our heated storage facility will ensure the proper storage of your items. All Rite Movers has over 25,000 square feet of storage space in a climate-controlled warehouse. Your items will be carefully stored on pallets, protected and isolated from others. Packing up yourself? We’ve got all the supplies you’ll need! All-Rite Movers provide Moving, Packing and Storage Services to clients for Commercial and Residential needs across Oakville, Mississauga, Toronto, Brampton, Milton, Waterdown, Burlington, Hamilton, Ancaster, Stoney Creek and the GTA. Speak to Oakville Movers today!